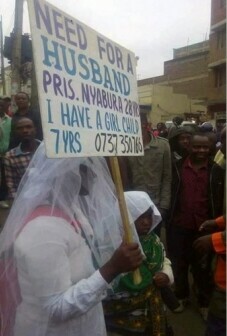 This is unbelievable! 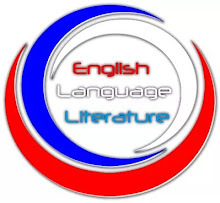 Wonders they say shall never end! 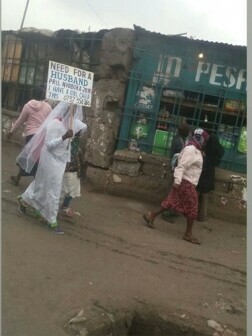 28-year-old Kenyan woman, identified as Nyabura, has kept the internet talking ever since she was spotted holding a placard revealing that she wanted a husband. 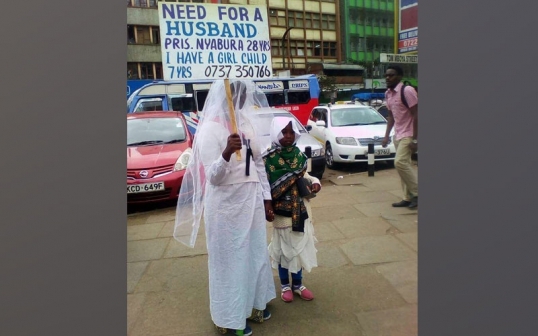 The woman who was dressed in a white wedding gown was seen walking along Tom Mboya Street, Nairobi, with a young girl (aged 7) who is believed to be her daughter.